Montara is the northern most coastal community before coming to the long Devil’s Slide bypass tunnel which connects Montara and the rest of the coast to Pacifica. 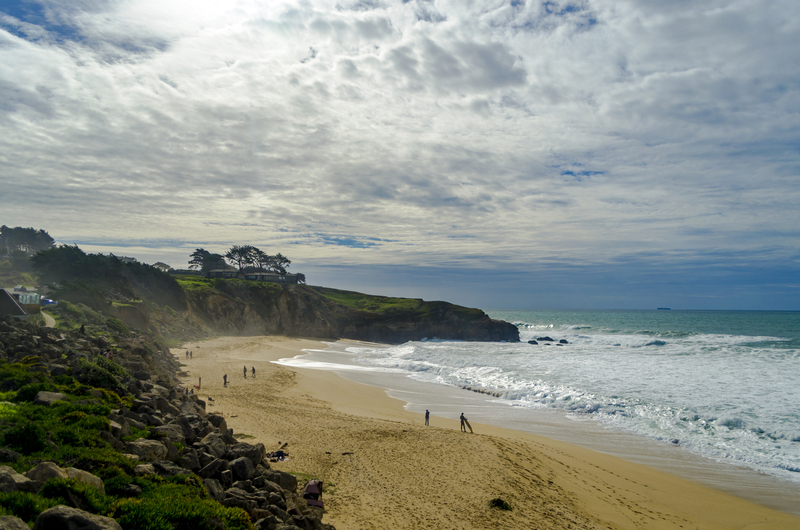 Montara boasts a population of almost 3,000 residents spread out over 3.9 square miles. It is home to a few restaurants and businesses, but is primarily residential. 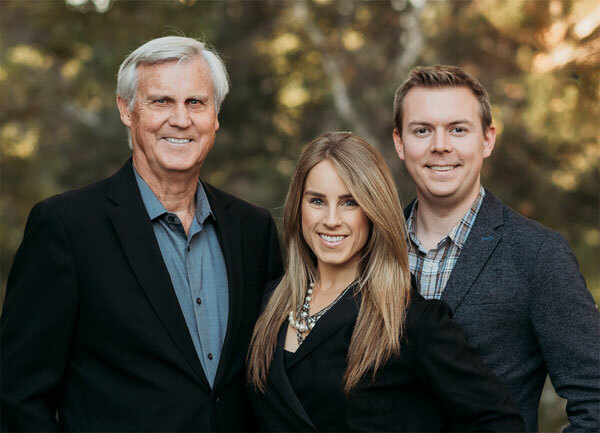 Montara is a very close-knit and welcoming community. The town is surrounded by open space (Rancho Corral del Tierra) and a popular recreation area includes Montara State Beach. The nearly mile long stretch of sand drops steeply into the ocean making it hazardous for swimming. It is, however, a fairly popular surfing destination for experienced surfers. 10-15+ ft. waves can be common during winter storm swells. Montara State Marine Reserve & Pillar Point State Marine Conservation Area extend offshore from Montara. Like underwater parks, these marine protected areas help conserve ocean wildlife and marine ecosystems. 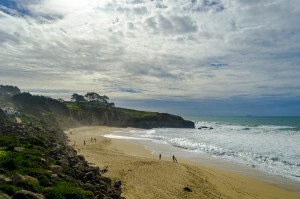 Montara, like many of the coastal communities, contains several micro-climates. Closer to the coast tends to be a little foggier and wetter, while the homes closer to the mountain and off of the aptly named Sunshine Valley Road experience more temperate weather. Montara is part of the Cabrillo school district. It shares its elementary school, Farallone View Elementary School, with Moss Beach. Residents then attend Cunha Intermediate School (Grades 6-8) and Half Moon Bay High School (Grades 9-12) in Half Moon Bay.